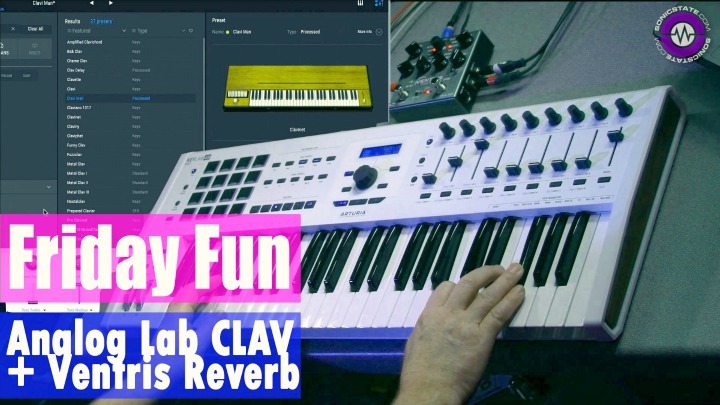 ReelBus 4 combines tape saturation models from Ferox as well as ReelBus 2 and 3, supports an all-new echo and flanger simulator, a tape stop simulator, and last but not least, a unique 'Drive-EQ' which allows to drive the tape simulation in a frequency-dependent manner. 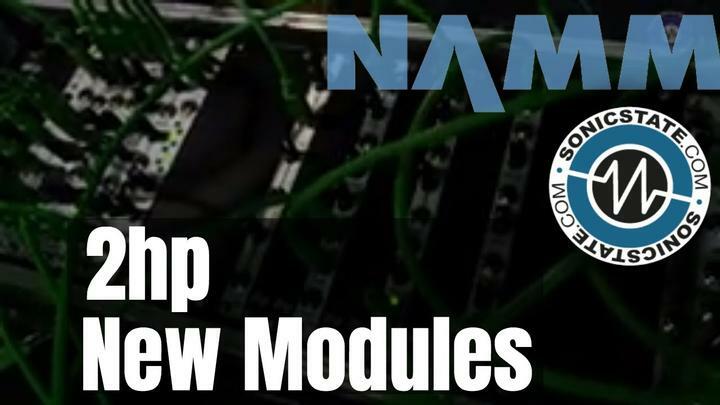 Unlike most conventional tape simulator plugins, ReelBus 4 has separate controls for tape saturation, hysteresis, compression and spectral effects, and features accurate wow-and-flutter, tape wear, hiss and asperity simulation. 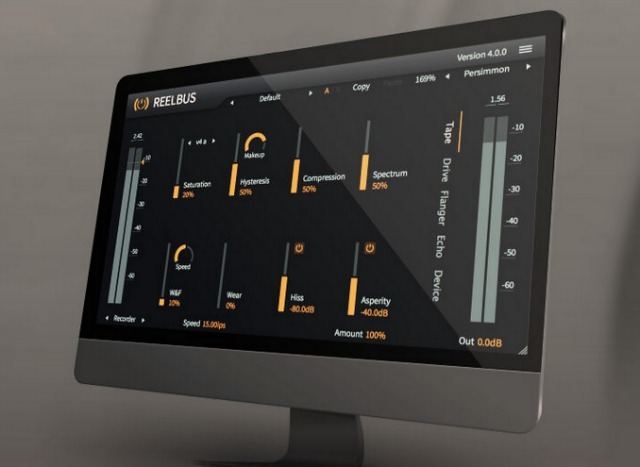 ReelBus 4 is now available for a special introductory price of EUR 20 (regular price: EUR 30).